Épehy is a village between Cambrai and Peronne, about 18 kilometres north-east of Peronne. 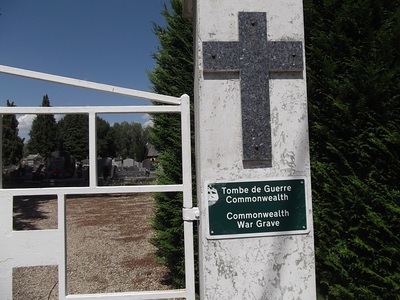 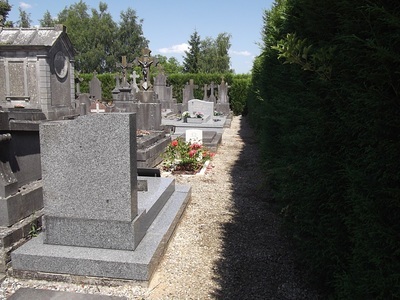 Épehy Communal Cemetery contains one Commonwealth burial of the First World War. 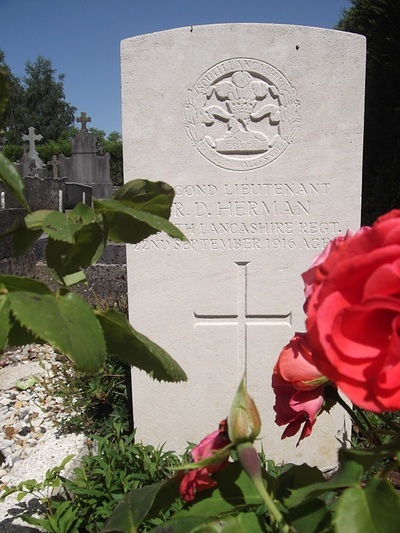 2nd Lieutenant Robert Douglas Herman, South Lancashire Regt., attd. 9th Squadron, Royal Flying Corps, died 22 September 1916, aged 23. 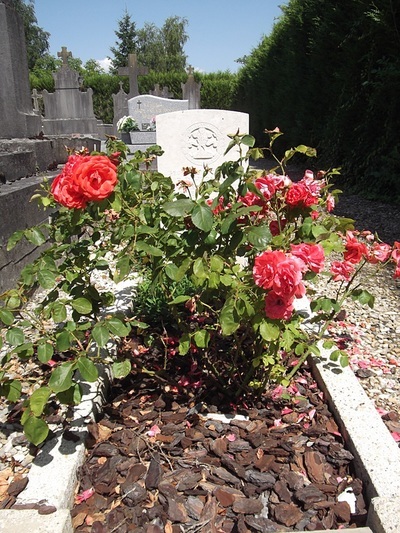 Son of William Douglas Herman and Alice Maude, his wife.